Imagine the varied and challenging opportunities of a shy, insecure woman who started this amazing journey in northern Canada and found herself the spokesperson for an international communication and leadership organization which is active in 140+ countries of the world. Join Past International President Pat Johnson as she shares her perspectives and experiences on this amazing journey of leadership. Pat Johnson, Past International President of Toastmasters International leads a busy life. She joined the communication and leadership organization in 1983 and has been a member ever since. Although she was involved in the communication portion of the program immediately, she soon found herself raising her hand for leadership roles and the journey continued. In 2001/02 she led the province of British Columbia, Canada (then District 21) to 15th in the world of Toastmasters. In 2004 – 2006 she was elected and served as International Director on the International Board of Toastmasters International and continued through the Vice President roles until 2010/11 when she served this not-for-profit educational organization as their International President and Chairman of the Board. Pat is the only Canadian woman to serve in this prestigious role. Pat has spoken in a long list of countries around the world as a keynote speaker and educator over the past fifteen years. She was the Manager for Learning Masters who provided expertise to the new Pathways Program, and was the Host District Convention Chair for the 2017 International Convention held in Vancouver, Canada. She is the recipient of our President’s Citation Award given for outstanding leadership and communication on a global level. Pat also attends her weekly Rise & Shine Toastmasters #331 meeting on Thursday mornings at 6:50 a.m. And is a dedicated life-long learner. 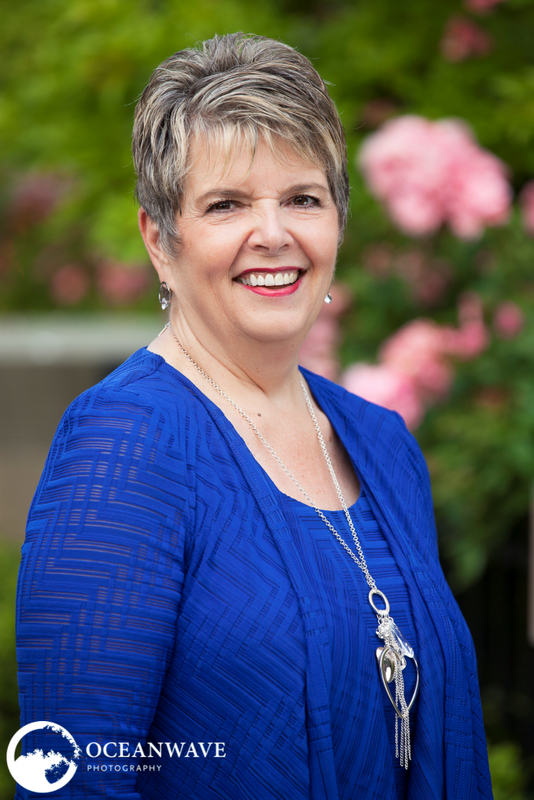 Pat is passionate about her business, Pat Johnson & Associates, where she coaches leaders as they search for their greatest version of their authentic self. She works to help individuals overcome their self limitations and to aspire to more in life. She is also an affiliate and mentor coach at Accomplishment Coaching, has a World Class Speaker Coach Certification and is a member of International Coaching Federation.